Go to the parking lot! We will have . . .
We continually ask ask God to fill you with the knowledge of his will through all the wisdom and understanding that the Spirit give, so that you may live a life worthy of the Lordand please him in every way. and why is that tied to living a life worthy of the Lord? What are some qualities of “working hard” ? Why is growing in knowledge of God associated with living a life worthy of him? What has helped you know God better? We continually ask God to fill you with the knowledge of his will through all the wisdom and understanding that the Spirit gives, so that you may live a life worthy of the Lordand please him in every way: bearing fruit in every good work, growing in the knowledge of God . . .
What kind of value do your closest friends bring to your life? What kind of value is God bringing to your life right now? 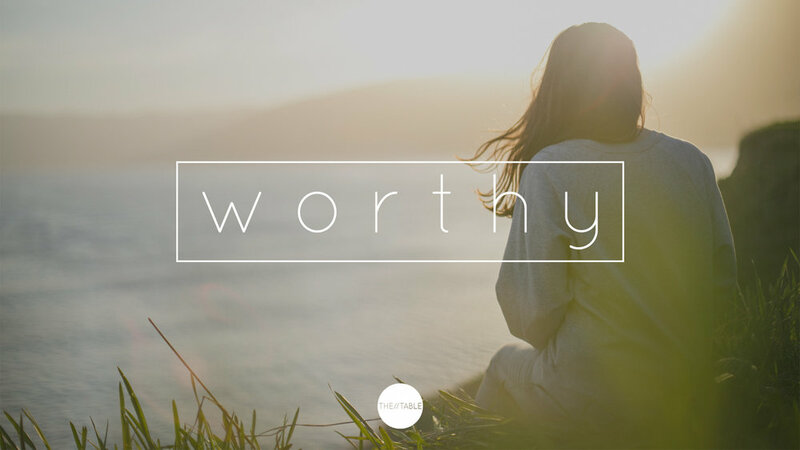 What comes to mind when you hear the word WORTHY? What often combats a person’s intentionality in living a life worthy of the Lord? Howdoyouthinkapersoncangrow in caring about living a life worthy of the Lord? A family that eats together grows together. Join us this week as we come together for our monthly Family Meal! When was a time you were rewarded for being honest when it was difficult? What has helped you or forced you to be honest about your mistakes? What good came from those experiences? When was a time you tried to cover something and it really backfired on you? What are some potential consequences of stuffing/hiding feelings from God? What hope is there in the midst of being honest before God? New Discussion Series starts tonight . . . and this one is very important and needed. What is the best way for the Christian life to point to the brighter reality in Jesus? How do you think the majority of our culture defines love? What are some of the challenges associated with loving people like Jesus loves us? How can this love be shown in your specific circle(s)? What is something you are currently looking forward to on the calendar? When was a time you had trouble seeing clearly and a friend really helped you move in the right direction? What hope can be found in Christ? What riches can be found in Christ? What power can be found in Christ? What’s the response to a person who cannot see clearly? 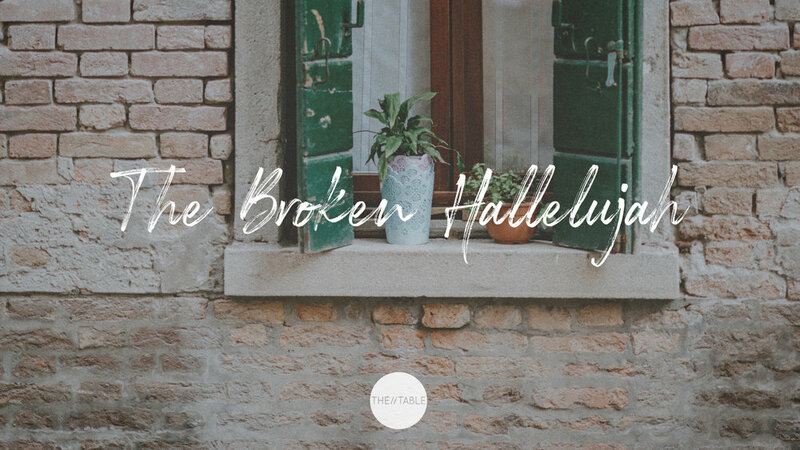 Who still feels overcome and trapped in darkness? When was a time when you found yourself in literal darkness? Where were you? What are some effects of living in darkness? In what ways has your life become BRIGHTER as a result of following Jesus? How is a person “righteous”? Can you share a time you saw a disagreement turn ugly? Who is someone in your life who by nature tends to be a peace-maker? How would you describe the life of Jesus? -What did he stand for? What way(s) can interactions with our “enemies” “bring out the best” in us? COURAGE. The Heb. word ḥāzaq means literally ‘to show oneself strong’. When was a time you switched jobs or started a new endeavor? What were some of the internal and external challenges of starting the new adventure? Are you naturally geared toward stability or change? But Jonah ran away from the Lord . . .
What has helped you to go the direction God wants you to go when you are tempted to stay, look back, resist? We are looking forward to a great new year with you at The Table!! Tonight (1/8), we are going to have a night of just being together. There will be no real agenda other than meeting new people, catching up with old friends, and spending some good time together to start this year strong. More than ever, it's important to build good friendships, and The Table is a place where that happens. We want to make sure we continue to build this family so you can live to your full God-potential! On a practical level . . .
We usually have childcare on our normal discussion nights, however, tonight we will not have our normal childcare. Your children are more than welcome to come, though, if you want to bring them! Also, you should eat dinner before coming . . . but maybe come a little hungry because we have a random surprise planned that will hopefully be awesome! Start 2019 off right by coming to The Table tonight! And if you can't come tonight, we hope to see you next week as we discuss something that will help change your life this new year!! We love ya and hope to see you tonight! What are some of the qualities/characteristics of good community? 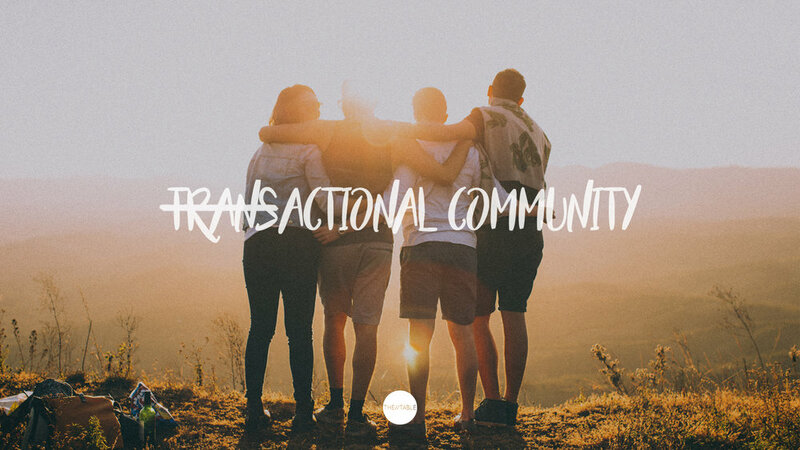 What could be some of the dangers of existing within a highly transactional/consumeristic society in relation to existing within a Church community? How can a person actively work to avoid those dangers? There are about 2 Tuesdays on the calendar when we don’t come together! And tonight is one of those nights . . . but thinking back to last week makes us very thankful for this Table Family! When was a time you did something you didn’t want do for a friend? Why did you do it? Do you think people don’t like Jesus? Why/why not? What is your motivation for repentance? Have you taken intentional steps towards repentance? What helps you in that effort? When was a time you wanted something or wanted to do something so bad, you moved heaven and earth to make it happen? From your experience what has been a good way to steward your resources to build the Kingdom of God? Thinking ahead, where should resources be leveraged to build the kingdom of God? Do you see what this means—all these pioneers who blazed the way, all these veterans cheering us on? It means we’d better get on with it. Strip down, start running—and never quit! Come for part 3 of our Discussion Series, PARABLES!